BUILD: Latin America co-hosted a speaker event with Amnesty International and Students Helping Honduras on March 2nd, 2017. The speaker, Sebastián Molano, is a Fletcher graduate and has extensive experience doing development work in many Latin American countries. 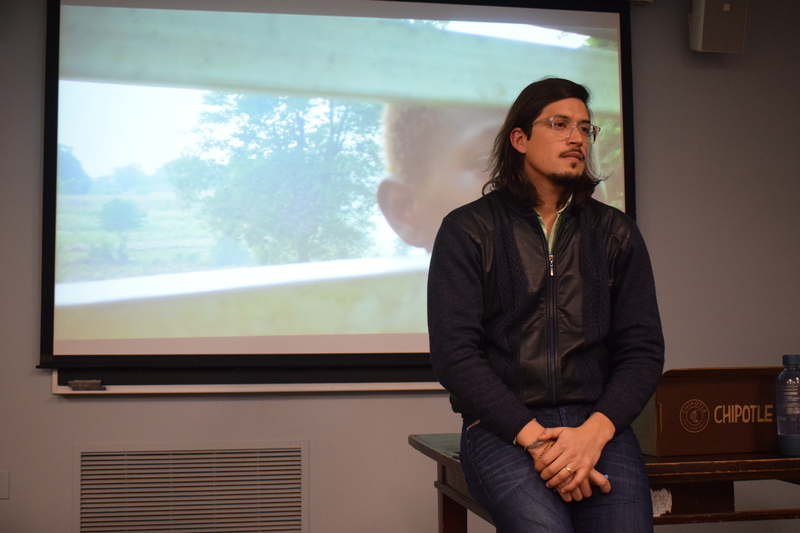 He spoke to the students in attendance about his work along the Haitian-Dominican border, with the OAS, and helping to redefine gender norms as a means for social change. The students in attendance were mostly International Relations and Economics majors who have an interest in ethical development after they graduate. To these students, Molano gave advice regarding working abroad: know your history. Working abroad is a valuable learning experience, but as we go abroad, we embody our origin country’s history and we should be cognizant of it.